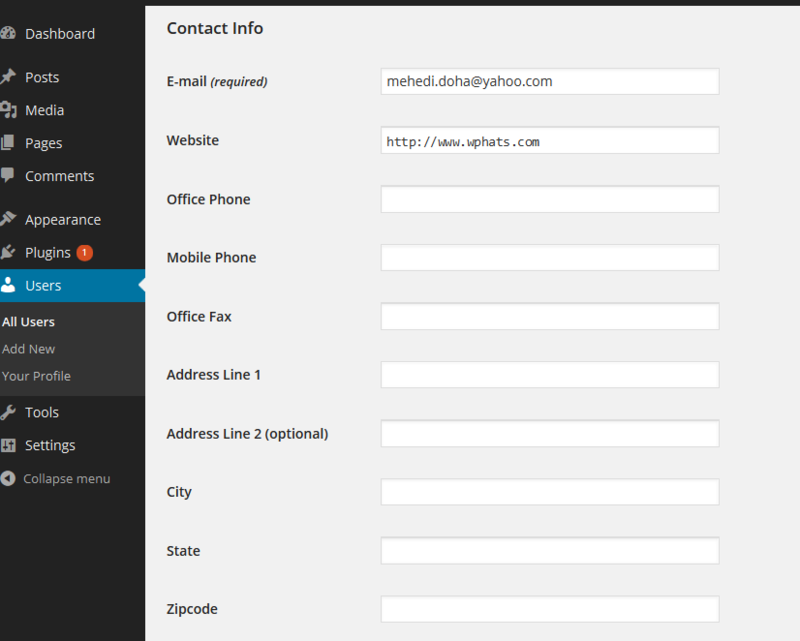 This tutorial will show you the way to add custom fields for user profile in dashboard. This is very simple, ease of use & light code to follow. NOTE: You can change your desired input name & value. 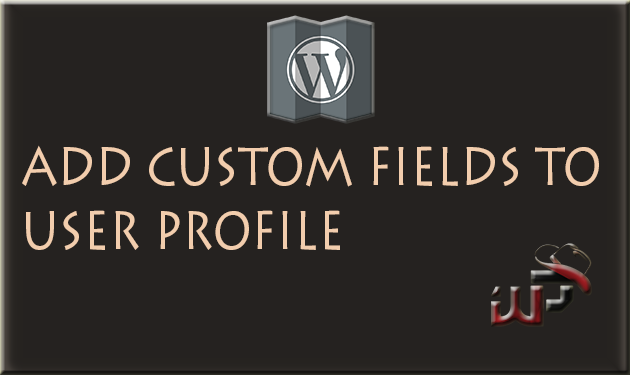 Hope this shortest function helped you to add your own custom user fields in WordPress. Still if you face any trouble, feel free to contact me by dropping a message. This post has already been read 2338 times! I want to add several checkbox to a page and a button and when user clicks on that it should take user to another page and display the value of checkbox checked. Are you talking about meta box for page or profile ? And also we need to know your complete requirement and condition. Thanks.